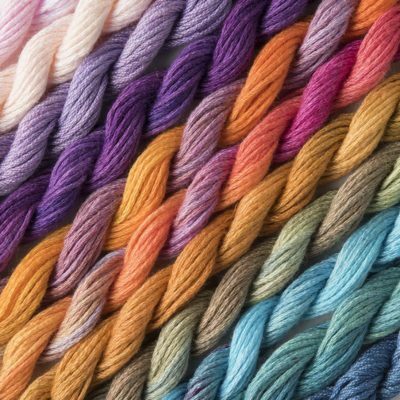 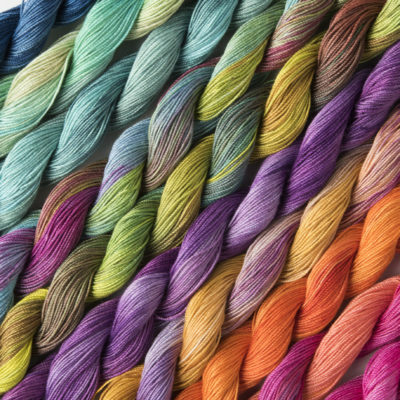 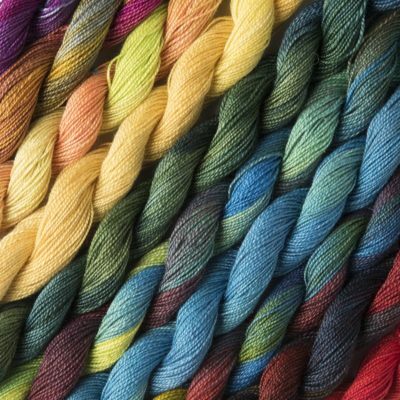 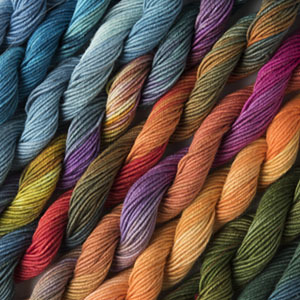 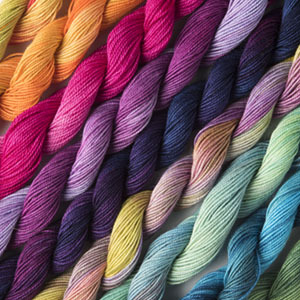 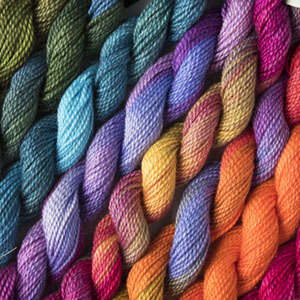 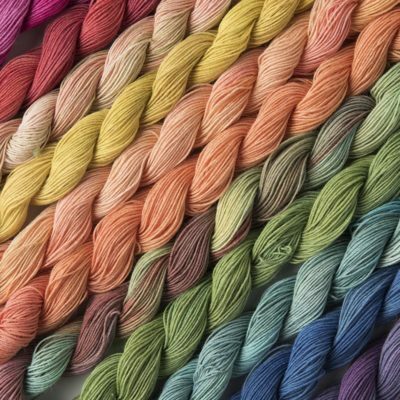 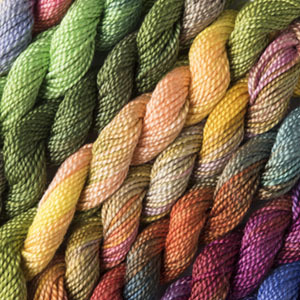 Stef Francis has a fantastic wide range of hand dyed cotton yarns of all weights and textures. 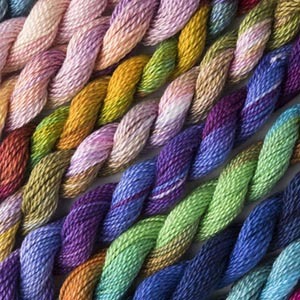 We also have cotton yarn in its natural state undyed. 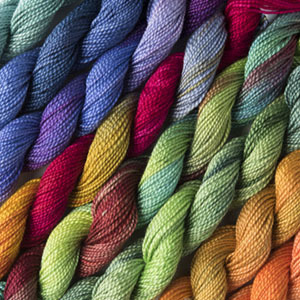 All these threads are suitable for general embroidery and creative textiles.